In order to bring harmony, success and well-being to your life, Shaman Durek offers various services, best fitting to your life’s necessities. He creates personal healing programs, under the guidance of his spirits. Depending on which direction the spirit guides show, Shaman Durek’s services vary greatly, to bring harmony, success and well-being into your life. He works face to face, creating personal healing programs. He first consults your team, and inquire about what they think you should resolve in life. 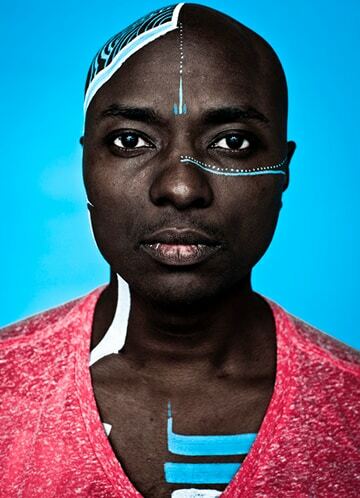 Shaman Durek has various methods that he might apply for you. He can use drumming to put you into a trance to release poisons from your body, or simply sit and have a conversation with you about how your life is going. A loved one may come from the other side or you may ask questions. Regardless, you will complete the session with the feeling of empowerment, stronger and free. 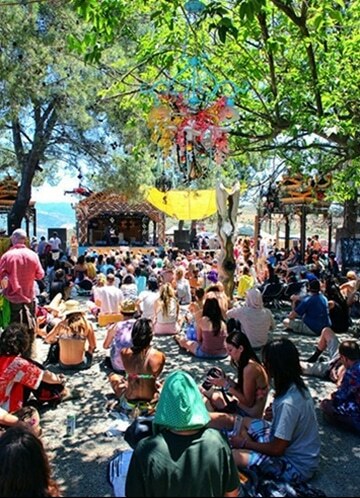 His message, healing techniques and applications are intense and sometimes people are not ready to face certain things in life. 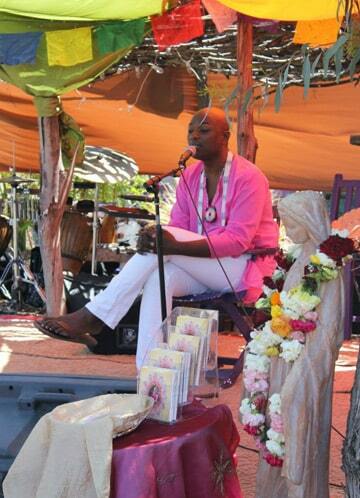 However, Shaman Durek’s sessions are profoundly helpful and he brings with him pure love. Note: Shaman Durek works in Los Angeles, but he also does a great many long-distance sessions as well as visiting individuals in various places all around the world. 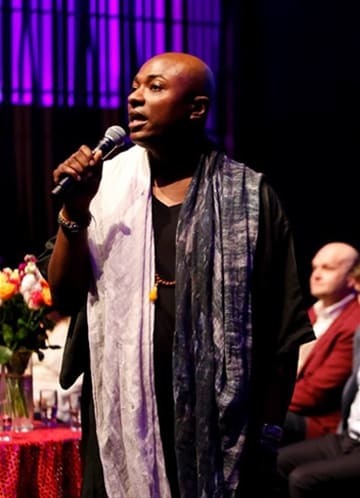 To book an appointment with Shaman Durek, please call our office at +1 (847) 830-1119 or send e-mail to Shaman Durek's assistant Sam Ritter, sam@shamandurek.com. Heal in the form of much needed answers to life problems. Call on your power animals and spirit guides for healing, protection, and insight. Radiate the light of your true purpose into the world! It is an essential part of life to treat our living spaces the way they would serve best to our tranquility. Just as so, they need to be cleansed of harmful energy and toxicity that accumulates over time with people, past occurances, location, malevolent spirits. Your first session might be a little bit intense if you have never experienced anything like this. If you are having healing done, you will be tired after your session. When you are put into a trance it might take you some time after your appointment to come out of it. We recommend to not have anything scheduled on the day of your appointment so you can recover. Do not go directly to work or to party after your session. Prepare time to rest after your session. 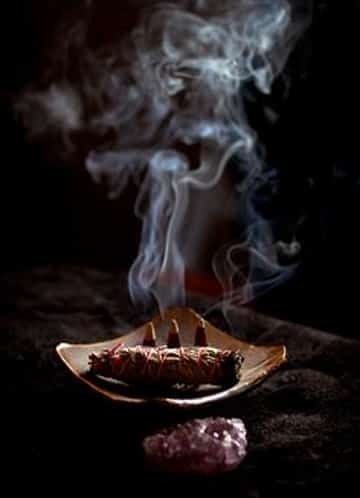 The mission of this tour is to strategically work with the most influential people and teach them shamanic tools, create a spark so they can take that knowledge and share it with the rest of their country.